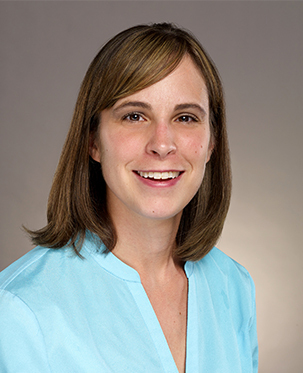 Krista Frederic is licensed physical therapist with a passion and focus on orthopedic physical therapy. She is a Board Certified Orthopedic Specialist (OCS) and she particularly enjoys treating injuries of the hip, shoulder and knee. Krista is a strong believer in prevention of injury and dysfunction through maintenance of a healthy lifestyle. She is a Certified Strength and Conditioning Specialist (CSCS), Titleist Performance Institute Medical Professional. She believes in an eclectic approach to treatment, utilizing many tools to help her patients, including Graston Technique and Dry needling. She was a collegiate volleyball player and remains physically active through fitness classes, tennis, and golf. As owner of Forever Fit Physical Therapy & Wellness, Krista has established a culture that places special focus on rapid recovery and individual care. She is excited to bring the BodyWise PT team onboard our network. This excellent, experienced and compassionate team embodies this mission every day. This team performs comprehensive injury evaluations and takes the time to develop a thorough understanding each patient’s body structure, environment, and lifestyle, a key to successful physical therapy outcomes. As a result their clients enjoy a truly individualized wellness experience with an inclusive treatment plan of exercise and manual therapy. But most importantly it is the team’s attention to patient education on their bodies and their injuries that makes BodyWise’s patients comfortable with their recovery plans, insures their active involvement in the recovery process and makes patient referral BodyWise’s most important and reliable source of new clients. Emily Kabir is a Syracuse, NY native and received her B.S. in Biology from Syracuse University in 2006 before pursuing her Doctorate in Physical Therapy at Stony Brook University in 2010. Emily began her career working in New York City for three years, where she worked in outpatient orthopedics before moving to the DMV in 2013. Emily emphasizes the use of Osteopathic Manual Therapy, especially when treating pain due to complex spine dysfunction, and has taken advanced coursework through the College of Osteopathic Medicine at Michigan State University. Emily believes at getting to the root cause of pain, and restoring the body to optimal function. Emily also employs the use of various taping techniques, Strain Counter-Strain, PNF, and neuromuscular re-education to achieve optimal results. Nelson earned his Bachelor’s degree in Kinesiology from the University of Maryland, College Park in 2013 and his Doctorate degree in Physical Therapy from University of Maryland, Baltimore in 2017. Nelson makes it a priority to be updated on current research studies to provide effective treatment and quality care to all his patients. Nelson pursued Physical Therapy due to his interest in the human body and passion for empowering others. He has worked with a diverse population including orthopedic, neurologic, geriatric, and pediatric patients. He enjoys being active outside and loves to travel domestically and abroad. Nelson is a Silver Spring native, and attended Wheaton High School in the late 2000’s and enjoys giving back to the community he hails from. She received her MPT at Hahnemann University in Philadelphia. While working at The University of Pennsylvania Health Systems, she received her Certified Lymphedema Training in 2004 from the Norton School of Lymphatic Therapy, where she is now a primary instructor. During the past 14 years, she has developed an extensive knowledge and understanding of the lymphatic system and the many diseases that develop as a result of impairment. 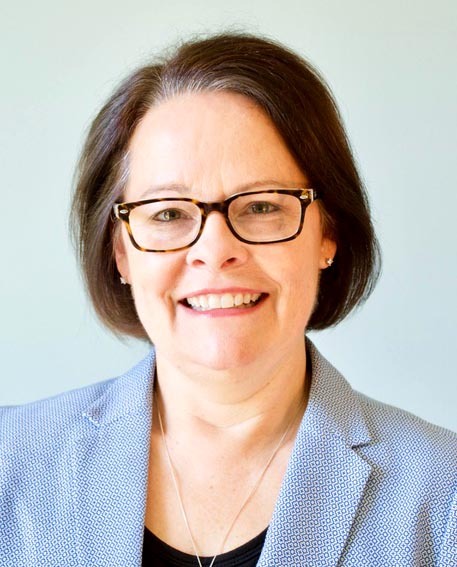 Having worked alongside many of the current thought leaders in the world of cancer rehab and lymphedema treatment, Maureen has developed a reputation for her passion and ability to provide the highest level of compassionate and evidenced based care for her patients. When she’s not treating patients, Maureen enjoys traveling, photography, cooking and anything outdoors. Chanel was raised in Columbia, MD. She graduated from Spelman College in 2007 with her Bachelors of Arts. She then went on to pursue her Doctor of Physical Therapy degree at Temple University. 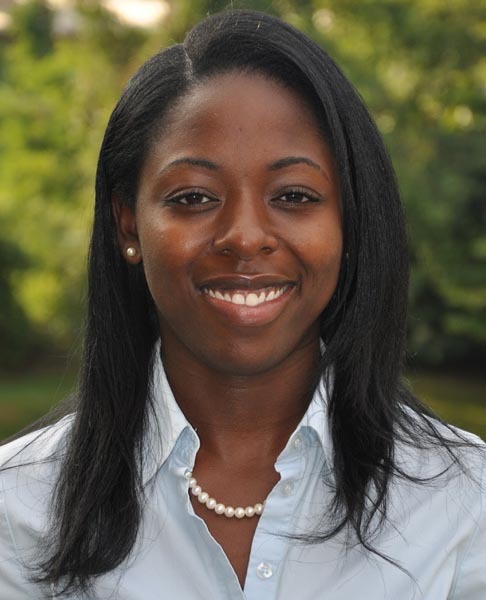 Chanel worked in the outpatient orthopedic setting for 4 years in Howard County. In 2013 she went on to pursue her interest in lymphedema treatment and oncology rehabilitation at Mercy Medical Center. She worked under the mentorship of Maureen McBeth and earned her Certified Lymphedema Therapist through the Klose Training. She is excited to move into private practice and have the opportunity to utilize both her orthopedic and oncology experience at Bodywise PT by Forever Fit. She loves helping patients return to pre-diagnosis levels of function, both in the cancer and orthopedic world. Arianna earned her Master of Physical Therapy degree from the University of Maryland, Baltimore, School of Medicine in 1998. Additional specialized training includes: vestibular rehabilitation; Strategic Orthopedics for the lumbar & cervical spine; positional release & muscle energy techniques for the spine, sacrum and pelvis; cranio-sacral therapy, myofascial unwinding; and pelvic floor re-education for urinary incontinence & postpartum weakness. Arianna is also a certified Bowenwork practitioner and has been successfully integrating this manual therapy technique into her practice since 2002. 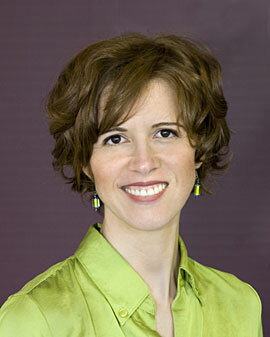 In 2009, Arianna earned a Master of Acupuncture degree from the TaiSophia Institute of Healing Arts in Laurel, MD. She has had additional training in cupping therapy, gua-sha, auricular acupuncture, and aroma acupoint therapy. Arianna’s personal experience with acupuncture started at age 14, and has had a significant influence on her perspectives about health and wellness. In 2014, Arianna transitioned her entire practice and focus to acupuncture, although she will often incorporate her physical therapy knowledge and skills into her acupuncture treatments. Arianna’s approach to healing is integrative and holistic in nature, connecting with individuals on all levels of being- body, mind and spirit. She is committed to helping people understand their symptoms as messengers of the body’s inner wisdom, and to creating new possibilities for living a healthy, balanced and joyful life. As a long-time resident of Columbia, MD since 1978, and graduate of Centennial high school, Arianna is happy to be a business owner and health care provider serving the community she grew up in.